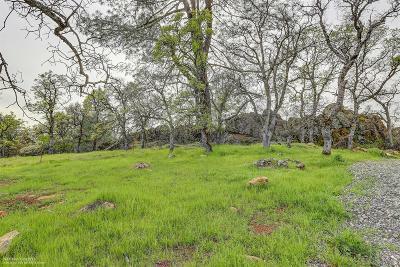 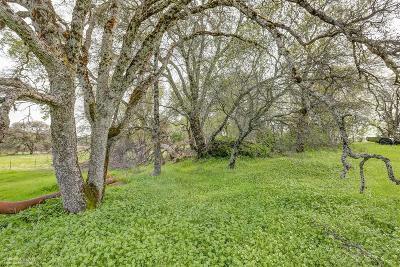 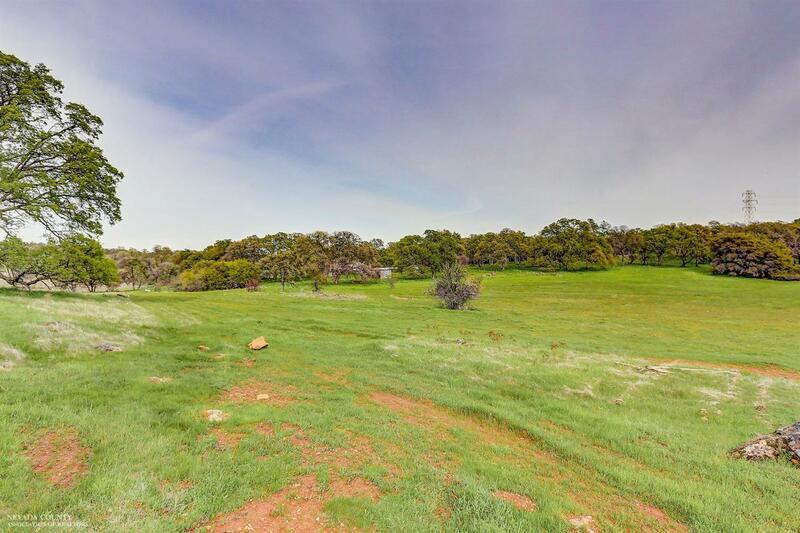 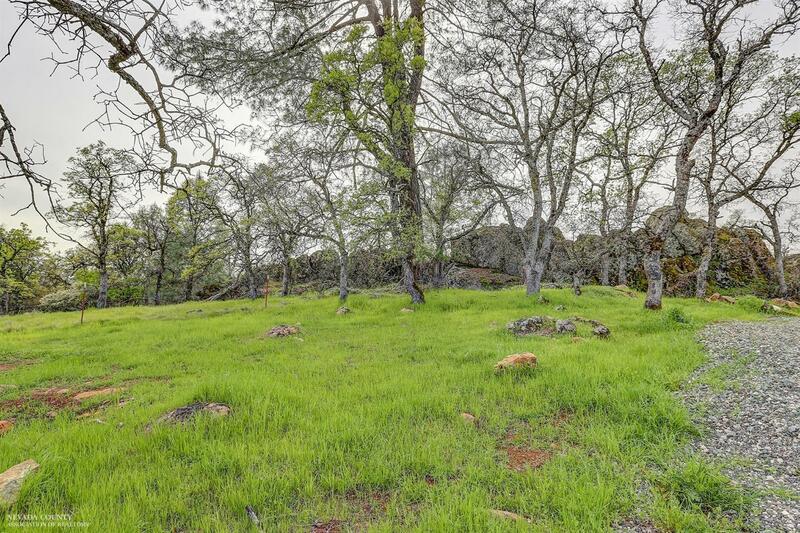 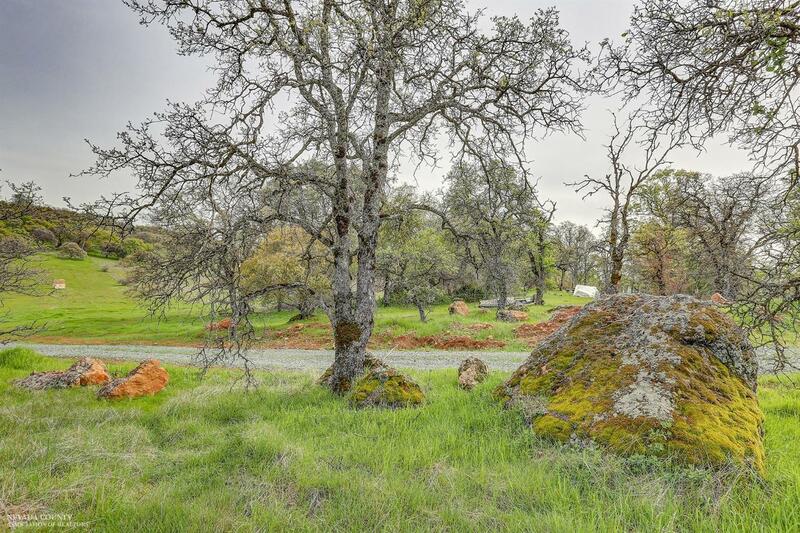 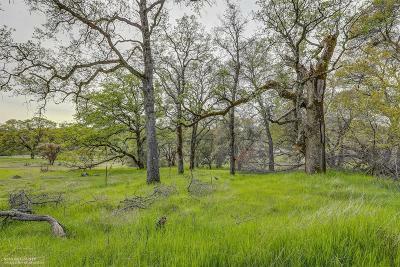 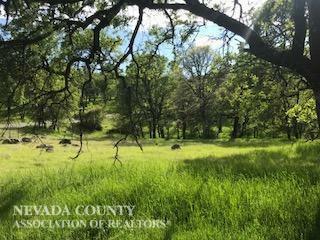 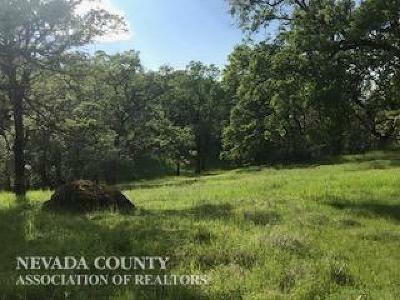 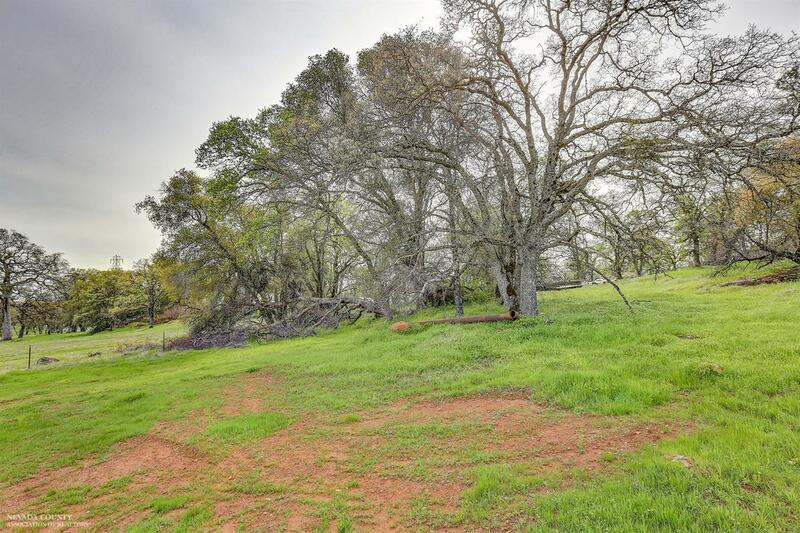 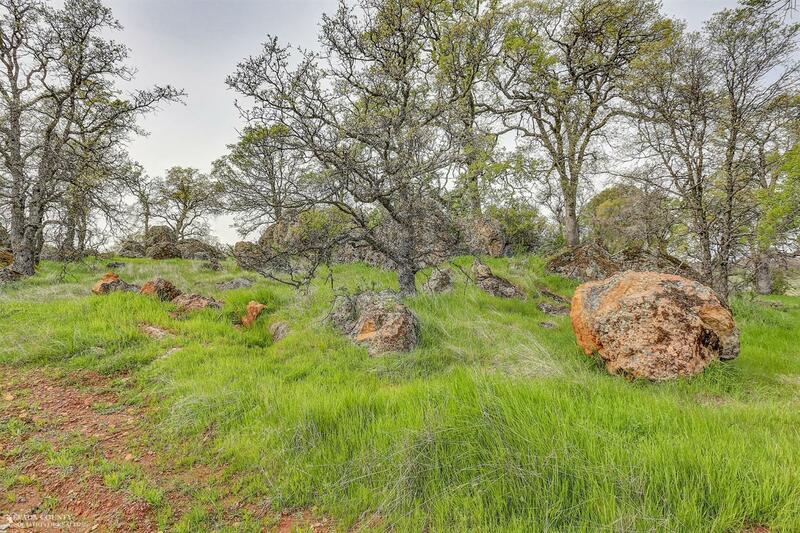 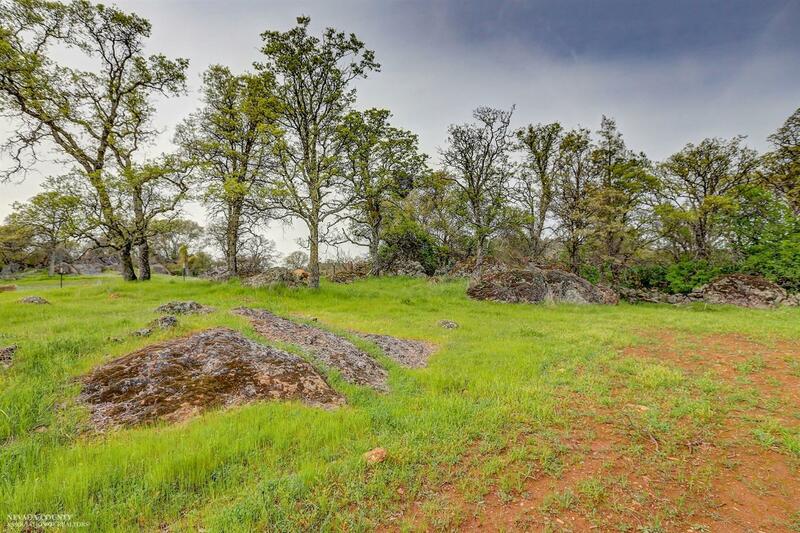 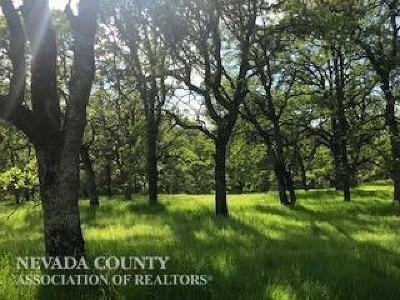 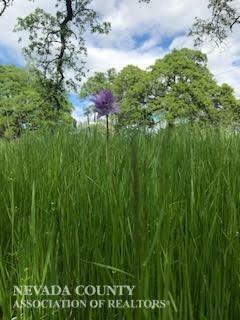 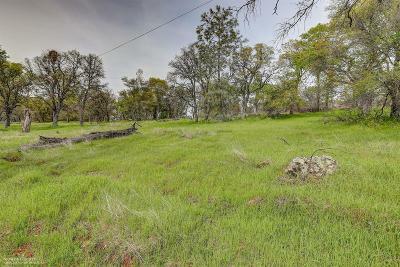 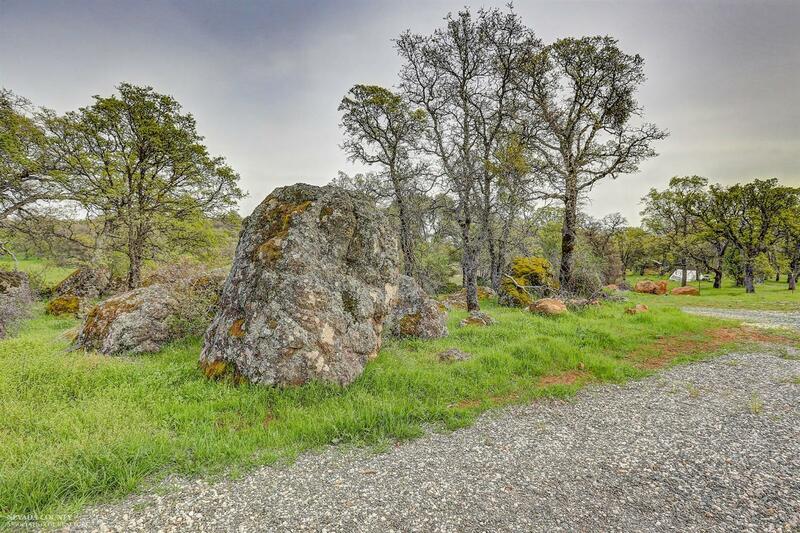 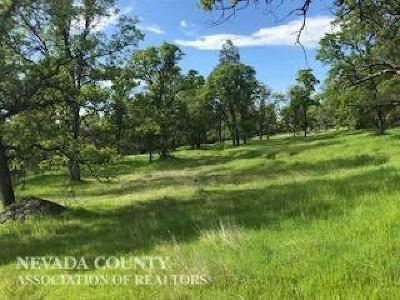 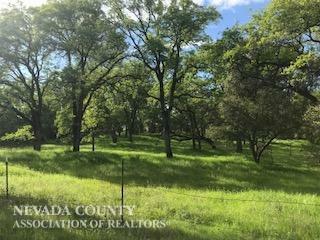 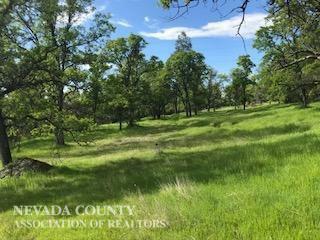 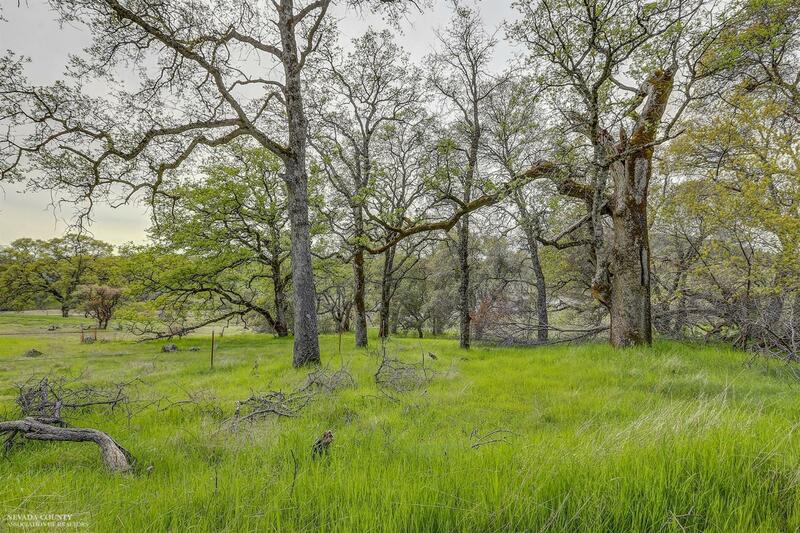 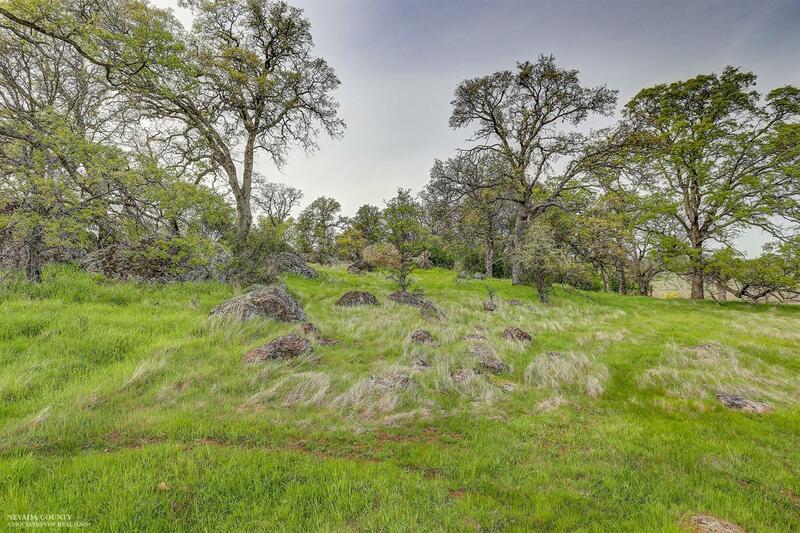 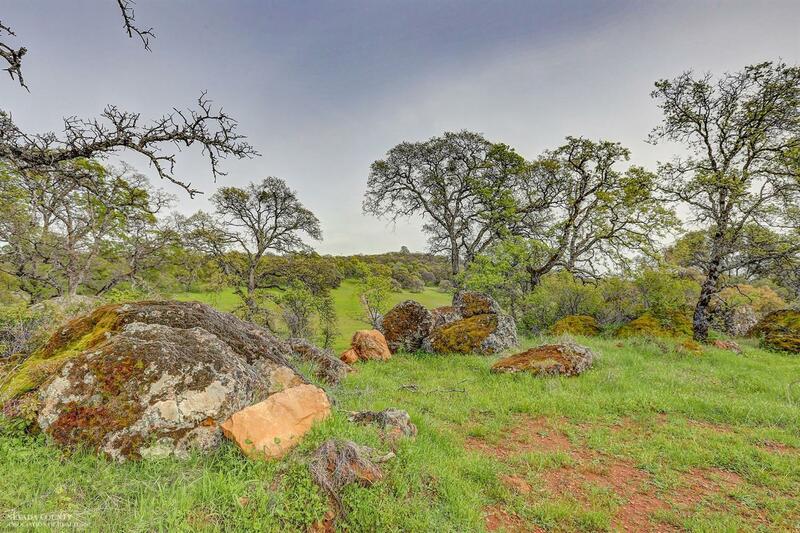 Very Private and Beautiful 10 acre parcel just awaiting your house plans. 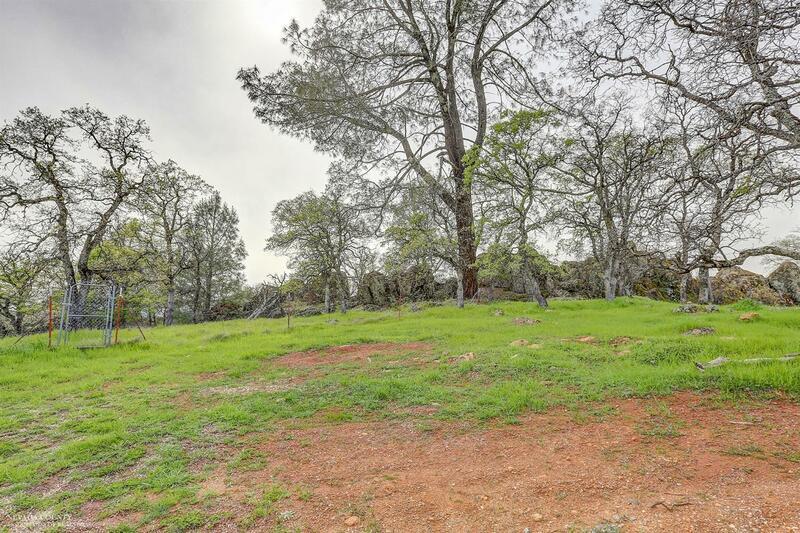 Perfect for horses and and all your toys. 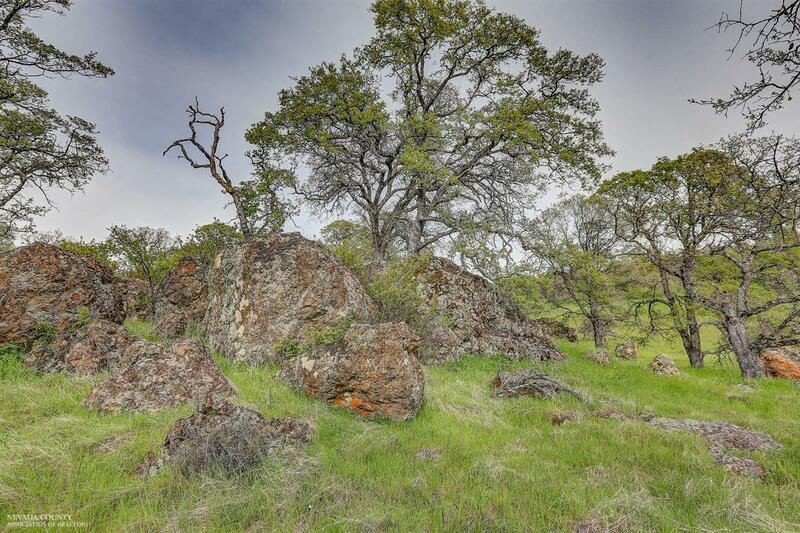 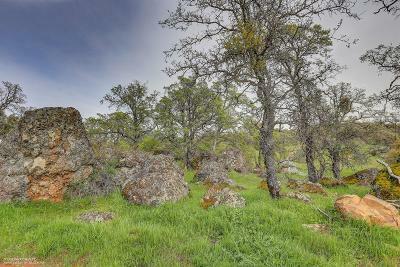 Great Rock outcroppings and Sprawling Oaks. 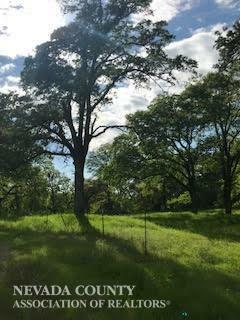 The Well is Capped and ready.